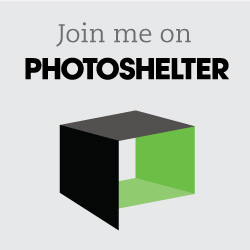 We have been running a Meetup group in Sydney, Australia for the last 2 years which has now grown over 5,000 photo enthusiasts. One of the most common questions people ask us is about Lightroom and how to use it most effectively. 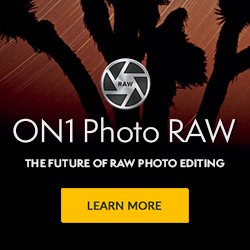 Well, there are many ways that people use Lightroom to edit their images. Many stay right away from the Presets panel and prefer to edit their images from scratch using all the Develop Settings to find a look that they like and then create their own Preset to apply to multiple images from a shoot or for any future images. However, many people do not know what look they want for a particular image and so Presets is where they start which can then be tweaked in the Develop Settings to get exactly the look that they want. In many cases, we will have a look at our Presets to see if there is anything close to what we envision for an image and then tweak it from there. 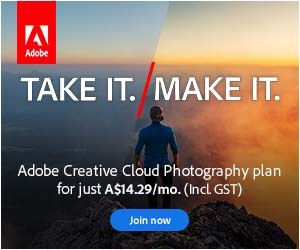 It really is up to the individual to decide the best way to edit their images. Recently we stumbled onto a great Lightroom Preset Workflow System that we found was excellent for adding Presets to an image as an alternative to using the myriad of panels used to manually edit the images. The workflow has been well thought out and is a breeze to use resulting in well-edited images. All the presets are stackable so you are not replacing the previous Preset used. Some of the systems also include Lightroom Brush Presets as a bonus which will make it easier for using the brush tool for selective edits of a particular area in an image. 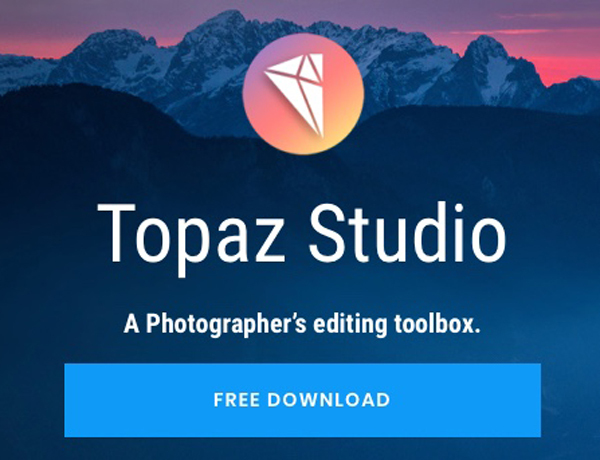 It's a great product that we constantly use when we cant find a Preset that we like although most of the time we will adjust the settings in the Develop module manually. However, for the beginner who finds Lightroom confusing then these Workflow Systems are a godsend.